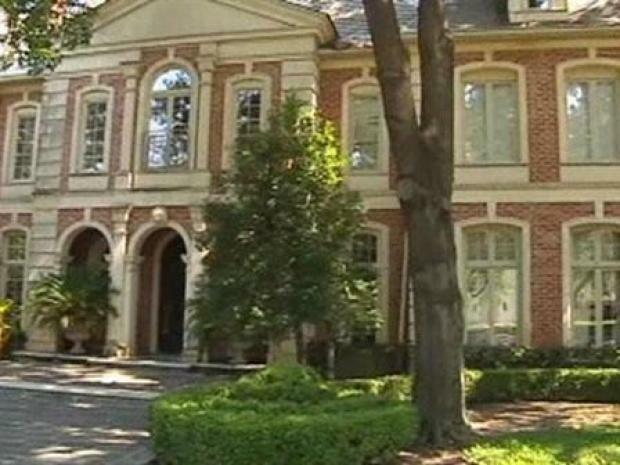 Several high-dollar homes could be on the Dallas County auction block Tuesday. Several high-dollar homes could be on the Dallas County auction block Tuesday -- that's when banks look to retrieve what they can for bad loans at a foreclosure auction. One multimillion-dollar Beverly Drive mansion is among the four Highland Park homes on the list. Six University Park homes have hit the foreclosure list as well. That's something real estate agent Kyle Rovinsky hasn't seen before. "I remember in spring of 2007, there was a University Park listing on the foreclosure list, and the Realtors were drop-jawed," he said. "And now, there are five or six Highland Park addressess, and now this month, there are four Highland Park addresses and six University Park. It hits everywhere." Dallas County will auction off a new slew of foreclosed homes on Tuesday, July 7, some of them in the very high end range. Those interested in checking out the auction have a variety of online lists available to access. 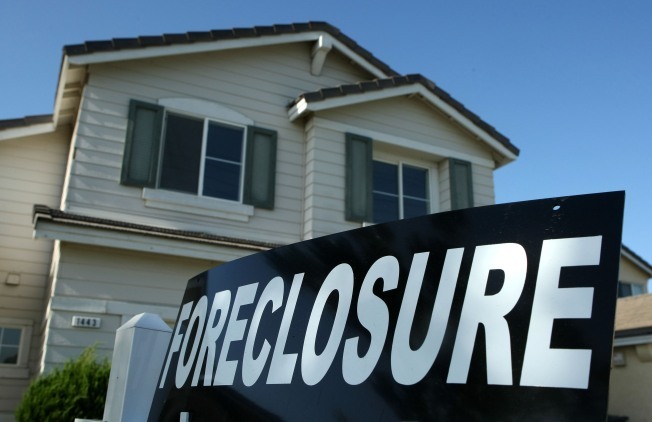 To get your hands on the list the pros use, try the Foreclosure Listing Services here. For information on the county's auction, visit the official Web site.